The first task we face when discussing Conservatism is the definition of terms. 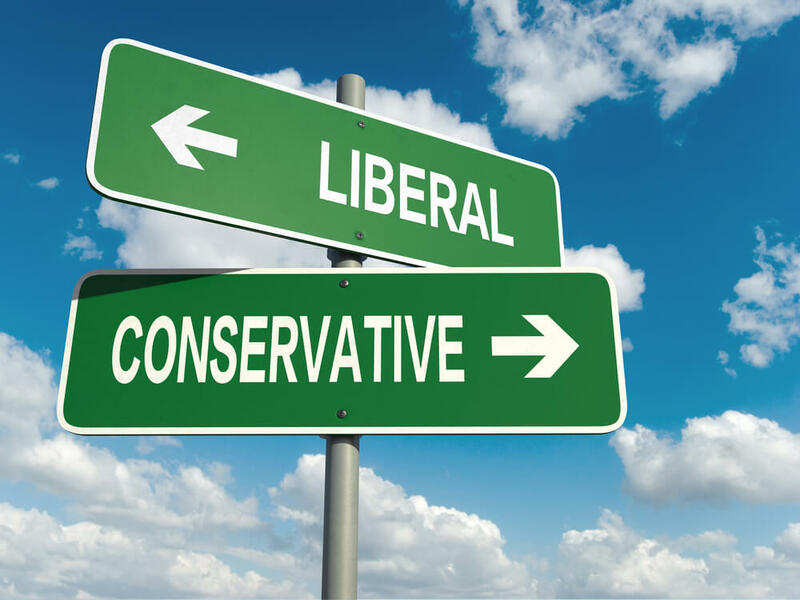 What defines a conservative? It seems this definition is rapidly changing with time. Way back when Reagan was a democrat, conservatism was defined as the strict adherence to the words and ideals of the constitution. The liberal was one who believed in the constitution, but felt that it should be interpreted to fit the modern cultural values. The democrats (liberals from here on) have taken the stance that the constitution is just an old document with a lot of meaningless words. The tenth amendment, for one instance, should never be a blockade to giving the people all the free stuff they want. The second amendment does really say that citizens have a right to their guns. Well, maybe a musket or two. They hold these truths to be self evident, that bigger government is better government. That the government’s purpose is to perpetuate their power and to serve the interests of big business. So what does being “conservative” mean? That word has a lot of definitions these days. If you are a Libertarian, it means very small government as it does to most traditional conservatives, but it also means isolationism. They believe we should not be involved anywhere in the world except here at home. To the mainstream Republican it appears to mean if you are a registered Republican you are, by definition, conservative regardless of what government you have or vote for. Government sponsored health care is OK even though it is in violation of both the commerce clause in the constitution and the tenth Amendment. It has come to mean that government sponsored abortion is OK in some few special cases. As I write this, the Republican presumptive nominee for president believes that a person’s self determination of gender is paramount, regardless of what God has given them and the rest of us must conform to that minuscule minority’s beliefs.The liberals seem to feel that the founders oft stated belief in God and the freedom of religion actually means the freedom From religion and the rest of us should just keep our religious beliefs to ourselves. God help the idiot that actually speaks in public about freedom of religion. Our founding fathers wrote some immortal words in the Declaration of Independence:“We hold these truths to be self-evident, that all men are created equal, that they are endowed by their Creator with certain unalienable Rights, that among these are Life, Liberty and the pursuit of Happiness.” I will discuss only one of those “self evident truths,” Liberty. Liberty is defined by Merriam-Webster as “1 : the quality or state of being free: a : the power to do as one pleases b : freedom from physical restraint c : freedom from arbitrary or despotic control d : the positive enjoyment of various social, political, or economic rights and privileges e : the power of choice.” They went on to codify that in the constitution they wrote in 1779. To tea party members, for the most part, it means adherence to the constitution and keeping the federal government out of our lives and businesses. That means, among many other things, the tenth amendment, the second amendment both mean exactly what they say. Conservative is defined in so many ways today it is impossible to define except in terms of a person’s own ideology. My definition holds for me. That definition is simple. The constitution is the supreme law of the land and any who seek to destroy it are, by definition, criminals. The Terminator is Ready to Take Your OrderYou Know Who would make a Great President?